Whenever you buy a piece of land for farming or you have just bought land to fulfil some of your hobby ideas, it is important to understand that you will need hobby farm tractors as well. These are lighter than farm tractors, but still can do multiple operations to keep your land in shape. If you are getting all excited and wish to buy a tractor for yourself, here are some key points that you should consider before going for it. You ask yourself a questions like “Which tractor should I buy?” or “What is the cost of the tractor?” There are no clear cut answers to the above questions, and your final selection largely depends on the type of activities you will carry out with your tractor,and how much are you willing to spend on a hobby idea. 1. Brush hogging meadows: This is a very important activity that prevents the land from turning into a forest again. The tractor can till the land at certain intervals so that the trees or even shrubs cannot take root. If you ignore this activity while thinking that it is just a hobby you are pursuing, then later it can be expensive and troublesome to clean it. 2. Haymaking: This process involvesactivities like mowing, raking, wrapping bales, and so on. The size of the bales can vary depending on the requirement. 3. Tillage activities: They include plowing, harrowing, planting, and picking stones. 4.Planting crops: You might want to plant row crops such as cereals, grains, fruits and vegetables. You might also like to use a patch of land to plant crops for the wildlife or for your pet animals. 5.Harvesting crops: This is self-explanatory. Whatever you sow, you will reap that, and hobby farm tractors can help you do that easily. 6.Front end loader work: This is required for feeding animals, snow removal, moving materials, and others. You would want to do as much of the above work as possible with just one tractor. 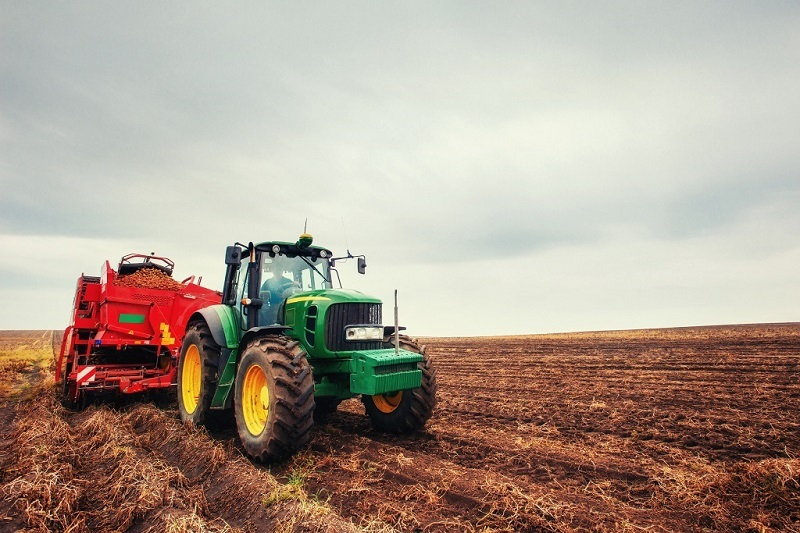 Hobby farm tractors can handle activities proficiently in small farms or gardens, but if you are in serious business, you might want to purchase another tractor for field use. These tractors are not cheap, but you may even go for a used tractor that would mean come at a less expensive rate. If you have an eye for tractors and know the basic functions well, then you might get a used tractor that is as good as new. You might also want to go for a small to medium sized tractor to get everything done. A basic utility tractor might come with various attachments that can do extra jobs in a jiffy. Some attachments can be also bought at a later stage and fixed appropriately to do the work. Though they might add to the cost, but they are worth every penny as you might not like to spend extra time and do the things in the traditional old way. While we are talking about hobby farm tractors, we should keep in mind that they are still heavy equipment. Therefore, some training is definitely required if you are a novice in this field. Most shops that sell tractors would educate you in this regard. If you are living in a countryside, chances are that your neighbor might know the necessary tricks of the trade and you can learn from him. Whatever be the situation, just remember that to operate a tractor, you need to have some basic knowledge. 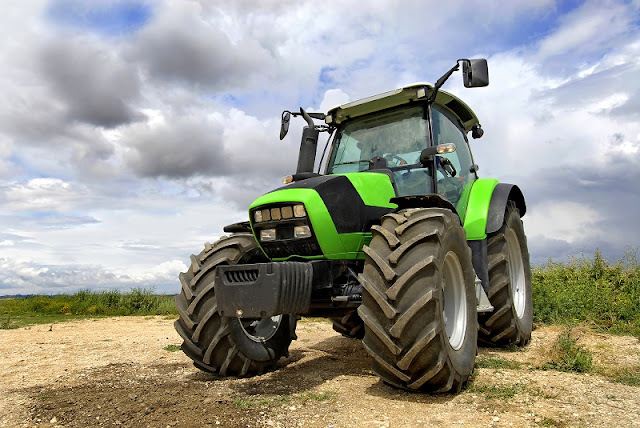 Hobby farm tractors are in vogue these days and if you have a small farm land, a small tractor with basic functionality can do the trick for you. But you need to take extra care to operate the equipment and it is advised that you take some training to operate it.